There are little pieces of music history you can buy and put on your wall — a chunk of broken guitar, a drumstick, a sheet of song lyrics — and then there’s the kind you can drive around and show off. 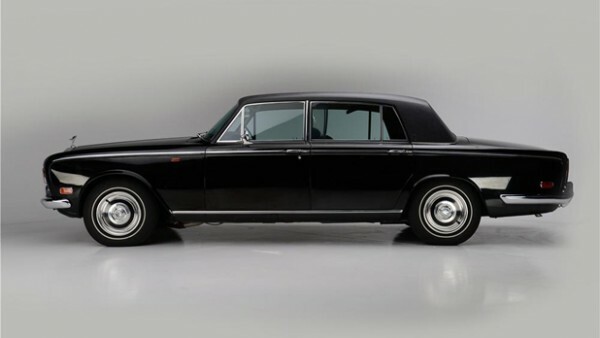 And there might be nothing more badass than being seen in Johnny Cash’s stunning 1970 Rolls Royce Silver Shadow. Up for auction through Barrett-Jackson in Las Vegas between September 25 through September 27, the ABC network purchased the black car with black upholstery for the Man in Black, and made sure the factory provided “JRC” initials in gold on the rear doors. 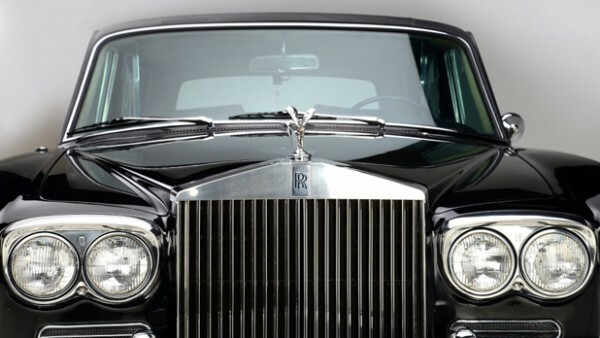 The car was a gift for the country music legend’s successful The Johnny Cash Show, and was purchased from Cash in the mid-1980s by a private seller who is now parting ways with it. The vehicle has 32,000 miles on the odometer and is presented in largely original condition. 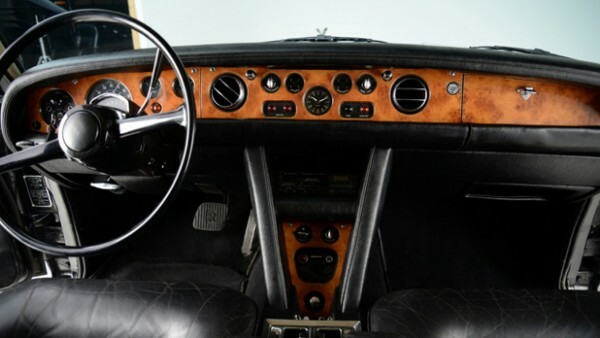 The winner of the car also gets all its original paperwork, including initial plans to apply a “Golden Guitar” to each of the rear doors before deciding on Cash’s initials. There’s no reserve, although bidding will probably be high since pretty much everybody would love to be seen in this legendary automobile.